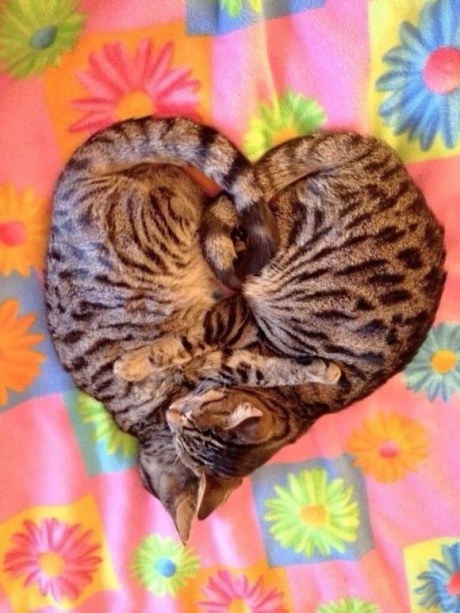 With the very commercial Valentine's Day fast approaching here are some free heart photos, with love from the animals. Too true: 'hot' picture attract more visitors! Love these! Especially the red peppers. We eat a lot of peppers.